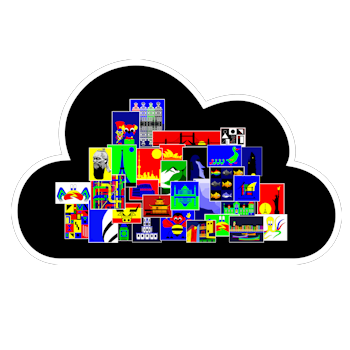 HOME - ONLY THREE STEPS concerning USE of images in the Lonvig ART CLOUD. Your color and amazing simplicity inspire me so madly. I'm looking for a brush now! Incredible, quiet, moving, loud, and awesome! 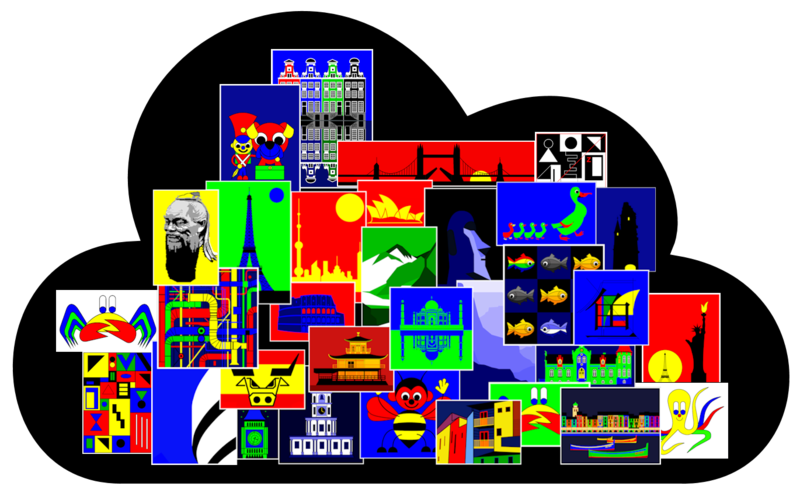 Click on the CLOUD botton below and VIEW the full size images in the Lonvig Art CLOUD. DOWNLOAD the digital images if you want to TEST them - FREE. 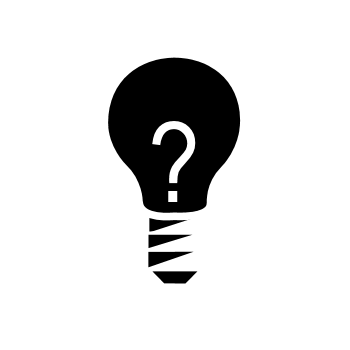 SHARE and THINK about it and DECIDE if you want to USE images from the Lonvig Art CLOUD. Order USE LICENSE. 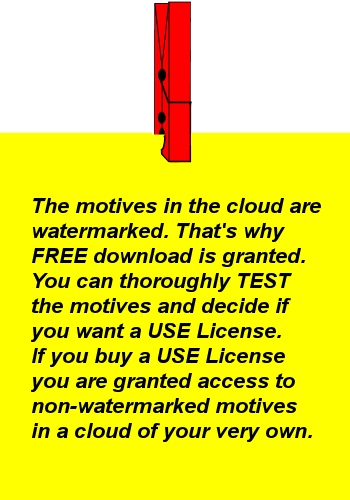 The USE License grants you access to ALL full size images in the Lonvig ART CLOUD - of course without watermarking. Order at cloud@mail.dk providing accurate contact information. 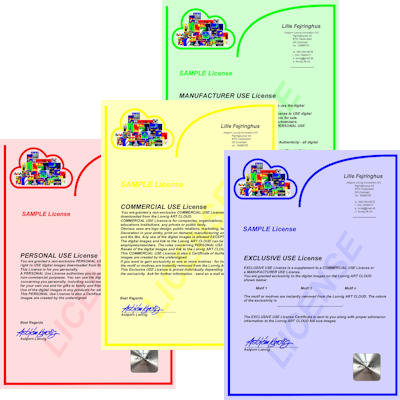 When endorsed you will receive the desired USE License, which is an invoice, too, and the link to ALL full size images without watermarking in Lonvig ART CLOUD. 1986 built a bridge between artists and clients. the Internet and in companies and more.